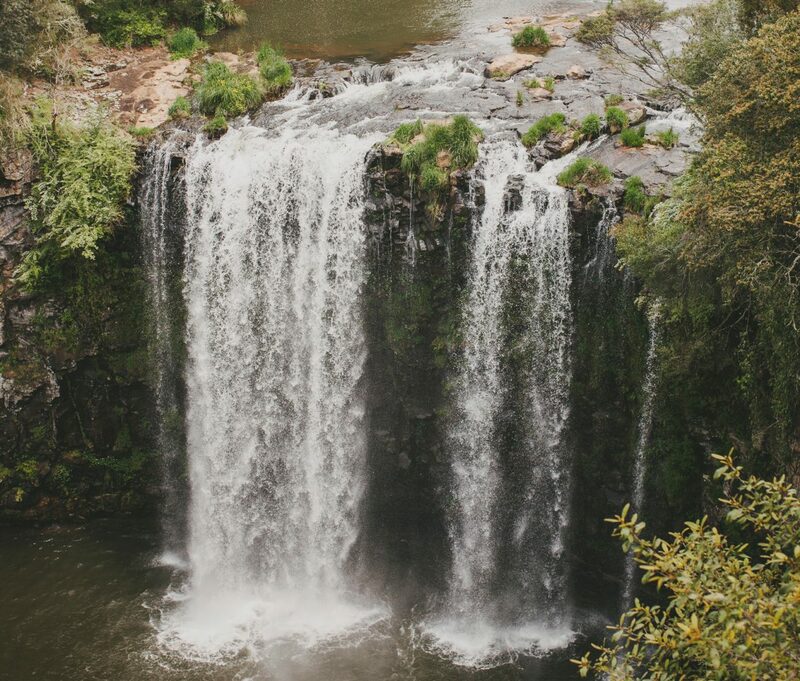 Waterfall Way is an iconic 165-kilometre road trip route between the Coffs Coast and the Nambucca Valley via Bellingen and Dorrigo to Armidale. True to its name, it passes many waterfalls as well as World Heritage listed national parks, pristine farmland and scenic gorge country. Waterfall Way is also home to some of the country’s finest artisans offering visitors and locals unique experiences and products. Begin your trip with a hearty breakfast at Sawtell’s Split Café & Espresso Bar. This bright, sun-filled space on First Avenue offers ‘happy hour’ coffee from 6:30am and a selection of healthy and delicious main meals and snacks. Head a little further south to Valley of the Mist bush tucker farm where Dennis Ryan will take you on a canoe tour through rare, pristine east coast wetlands before a walk through his native fruit and nut orchard. Over at Boambee you’ll see timber turned into art at Wood We Create. Visit wood turner David Barden to admire his creations and take home a piece of Coffs Harbour in the form of a wooden bowl, cup or chopping board. Venture through Bellingen to find another skilled woodworker turned musician. Denny Warner makes beautiful harps and serenades visitors as they walk around his studio. Wind your way up to Dorrigo to meet Sheila Guymer who coordinates the thriving local music and art community at the Waterfall Way Gallery. The gallery has six openings a year and features professional artists who call the region home. Peter Mortimore’s paintings often line the walls and you’ll find him in his own gallery shop next door working on his latest commission. He’ll happily sing the praises of other Dorrigo artisans and tell you where to find your lunch. 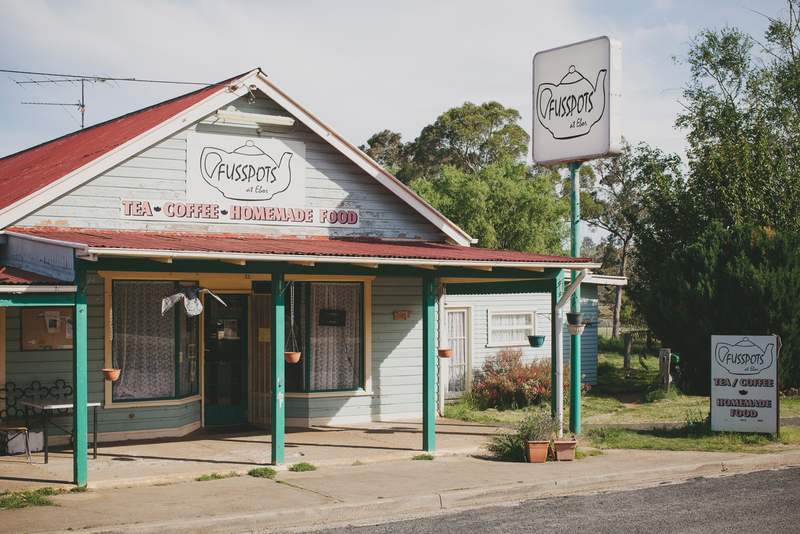 Fusspots at Ebor is the perfect stop for an afternoon cuppa or milkshake. Take the time to view all of the quirky corners of this cosy cottage and see if you can count all of the teapots on display. Learn about the fascinating trout breeding and raising process at Dutton Trout Hatchery at Ebor and take part in an afternoon fish feeding frenzy. Buy some smoked trout before you leave and dinner will be sorted. 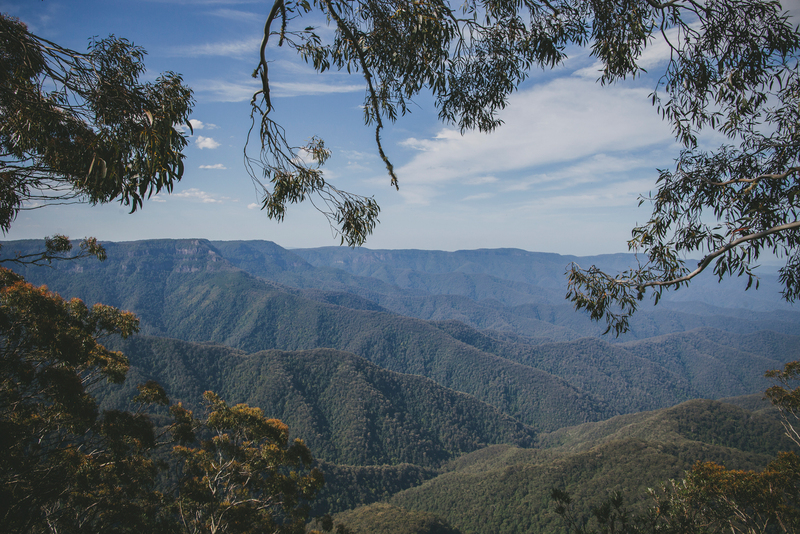 Time your visit to Point lookout around sunset and witness the last golden rays of the day as they dance across an endless horizon and the rainforest below. 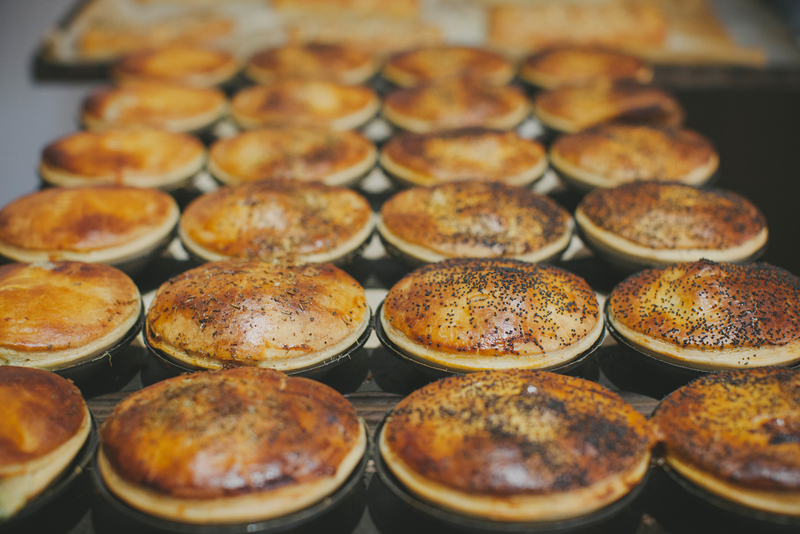 Wake up the next day in Armidale and have a chat to baker and coffee roaster Trent Rush at the Goldfish Bowl Bakery Café about where his beans are sourced and what’s in the wood-fired oven. Struggle to choose from a freshly baked croissant, flaky baklava or a decadent Portuguese tart and tuck it in your bag for later. If you’re after something handmade but don’t want to traipse all over town, The New England Collective is your one-stop shop. Clothing, homewares, jewellery, cards, skincare and sweets are all on offer and all supplied by small-business artisans and start-ups in the local area. Drive out to the airport but don’t fly away just yet, take the dirt road up to Saumarez Homestead and feel yourself slip back in time as you tour the two-storey, 30 room Edwardian mansion and stroll through the colourful heritage rose garden. Take a picnic and enjoy it on the sprawling lawns or pop into the on-site café for lunch. There’s a surprise around every corner along the Waterfall Way. Whether you’re driving – or taking the opportunity to embark on one of the best motorbike journeys in the country – you’ll be richly rewarded for pausing to discover and enjoy its talented artisans.